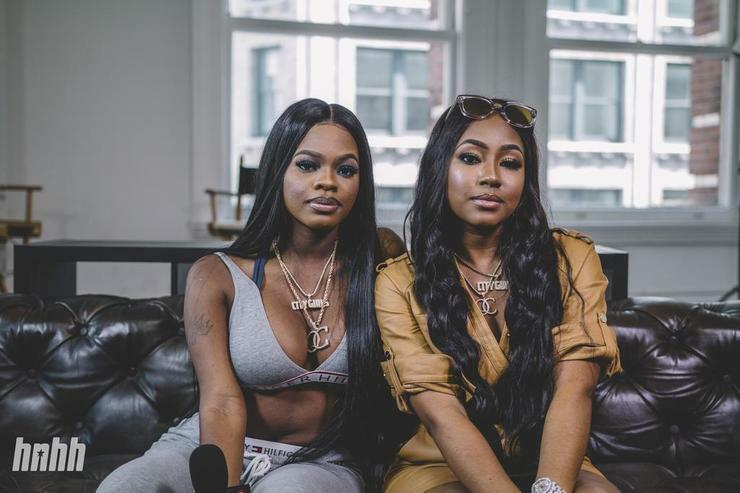 This week, duo City girls made an official debut on several of the Billboard charts with their sophomore Girl Code outing. As the pair entered the Billboard 200 albums chart at No. 63, they also emerged at No. 31 on the top R&B/Hip-Hop Albums chart at No. 31 after moving 31,000 equivalent album units while they hit their highest figure on the emerging Artists chart at No. 14. Previously, the QC-bred duo entered at No. 16 with their debut Period album on the Heatseekers Albums chart in May. In addition, Girl Code standout “Twerk,” featuring Cardi B gets a strong start on the Billboard Hot 100 at No. 92, marking the first time that JT and Yung Miami grace the coveted chart while also earning them a No. 46 slot on the hot R&B/Hip-Hop songs chart. The Emerging Artists chart is one of significance for the City Girls as it ranks the most popular developing artists of every week. Using the same formula that goes into the Billboard Artist 100 chart, the Emerging Artists chart makes one adjustment as it excludes any acts that have earned a top 25 entry on either the Hot 100 or Billboard 200 or any artists who have more than two top 10 entries on any of the “Hot” song genre charts or the “Top” album genre rankings.